Gifts for people who love to camp every chance they get. The people who embrace nature, leave their warm and comfy homes and set up camp in the great outdoors. We know campers are a very passionate bunch and here are so many great gifts for people who love to camp, but we feel we’ve collected some of the best. 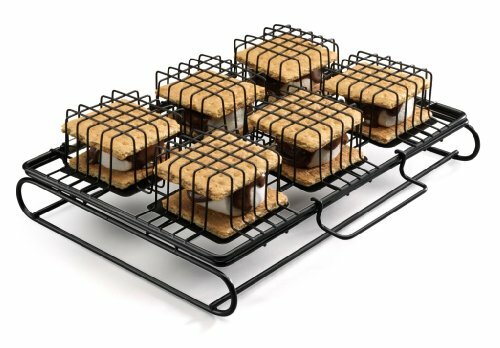 These fire roasters are perfect for making s’mores or hot dogs over the campfire. A perfect gift idea for people who love to camp. Every camper should have these! There is nothing worse than getting everything ready to make s’mores over the fire, collecting all your ingredients and then something falls in the dirt. 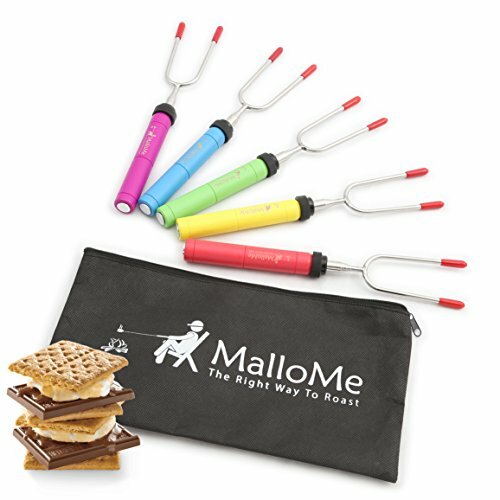 That won’t happen with this s’more maker that can be loaded up and placed over the fire. Could also be used to cook veggies. One of the best gifts for people who love to camp is the ability to make and enjoy french press coffee in the morning. 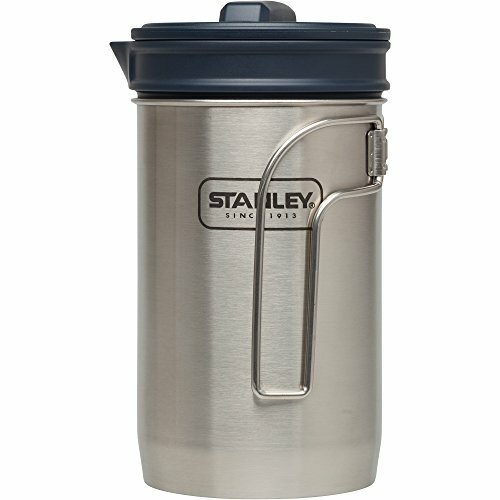 The Stanley French Press is stainless steel – so no need to worry about glass breaking around the campsite. 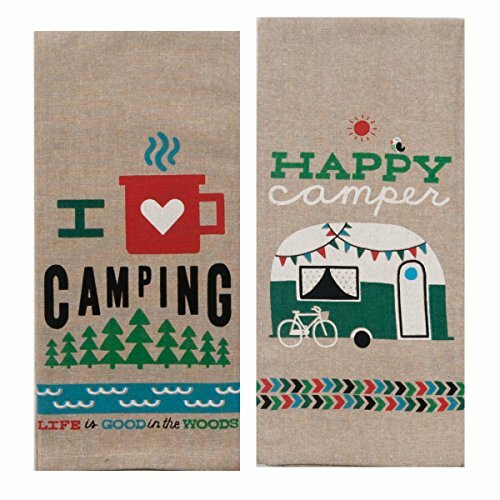 If the person you’re shopping for camps at every chance they get, then they will love these camping dish towels. A cool unique way to profess their love for camping. 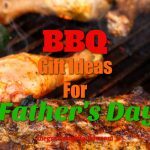 Want more camping gift inspiration? Check out our guide: Best Christmas Gifts for people who like to Camp. Ever been camping and attempted to wash the dishes on the table and then rinse them with a jug of water? It’s not pretty. That’s why we think this portable dishwashing station is a great gift idea for any camper. It has two basins – one for washing, the other for drying! 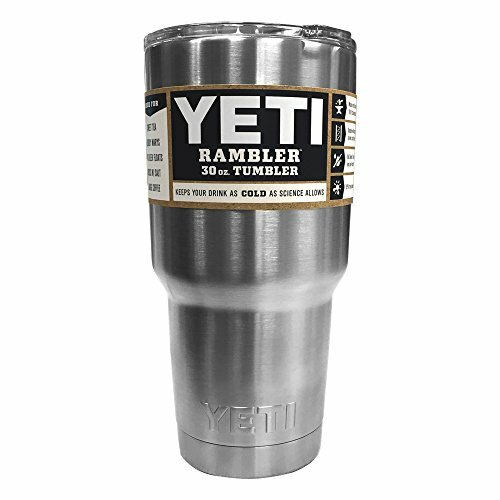 This insulated Yeti cup is the answer for keeping beverages piping hot or ice cold. The camping lover can put coffee in the morning and then replace it with ice cold beer in the afternoon. Conveniently, the insulated mug comes in different sizes, check them out here. The strangest things can happen when in the middle of nature and the camper should always be prepared. 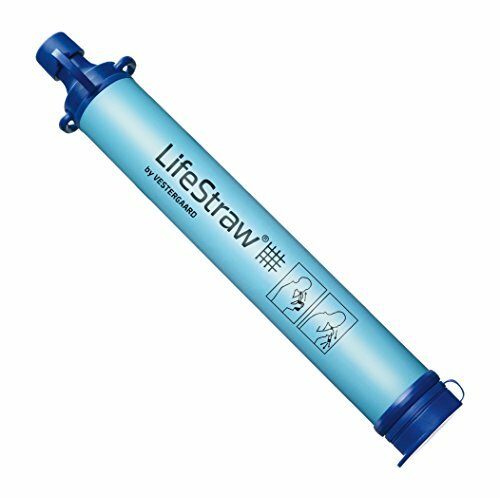 Gifting the camper a personal water filter helps them always be prepared by filtering any water source into drinkable water. 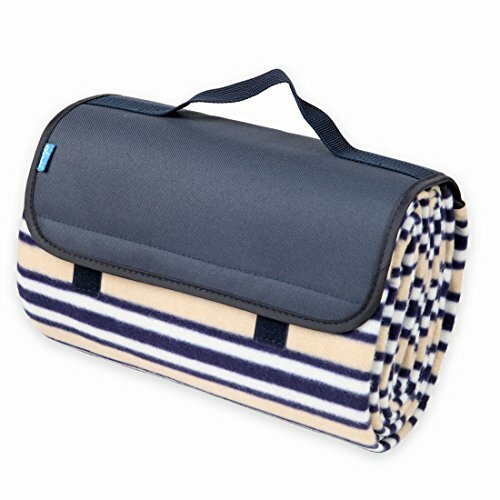 We’re sure the person in your life who loves to camp already has a sleeping bag, but they don’t have this one. 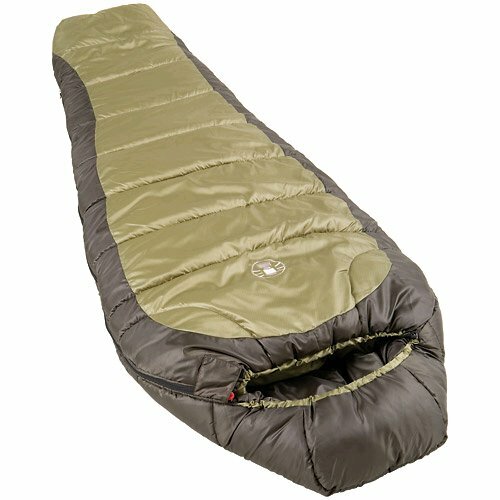 This sleeping bag holds up in all weather conditions, including when the temperature drops. A perfect git idea for the camper who camps all year round. More people are going green and this portable solar charger is a great gift idea for the environmentally conscious camper. 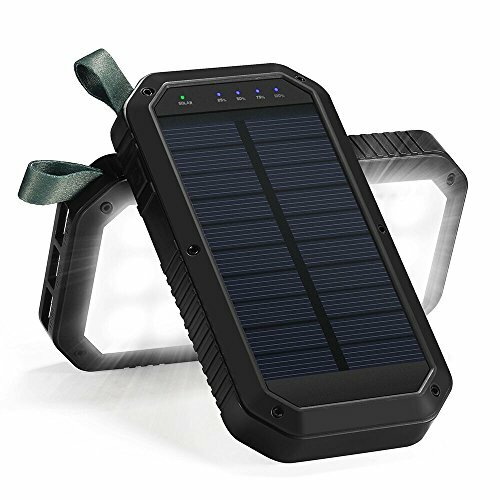 It’s super handy too – a solar charger and a light all at the same time. It lights up dark spaces quickly and is charged by the sun. Need to charge any devices brought along? No problem. This solar power bank has 3 USB ports to do just that! An all-around useful gift for any camper! An awesome gift for anyone who loves camping – sometimes it’s hard to find shade to cool off. 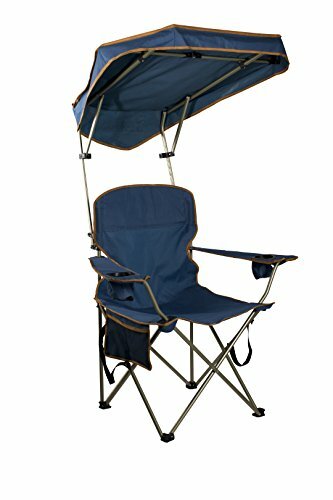 Now they can with this shaded camping chair. Picture it – you fire up the camping cooktop, make your food, put it on plates to serve and BOOM – Larry the bug decides he’d like to eat too. 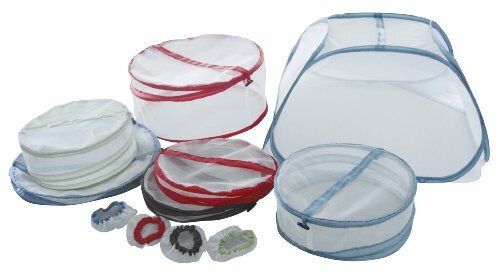 Help the camper keep bugs out of their food with this great gift idea – mesh food covers. Campers love to enjoy the outdoors – but that doesn’t mean they want to share their food! It’s wishful thinking the camper will only camp at places that have showers. 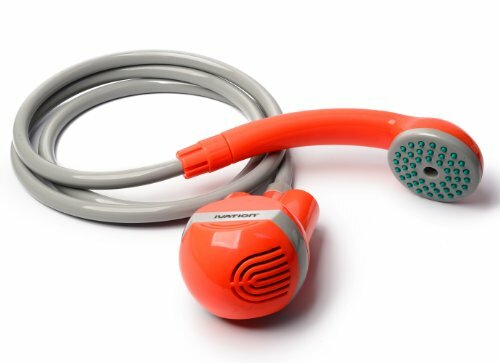 This handheld showerhead turns water in a bucket into a nice steady stream! One of the best gifts for people who love to camp! You really can’t go wrong gifting a good air mattress to the camper on your list. 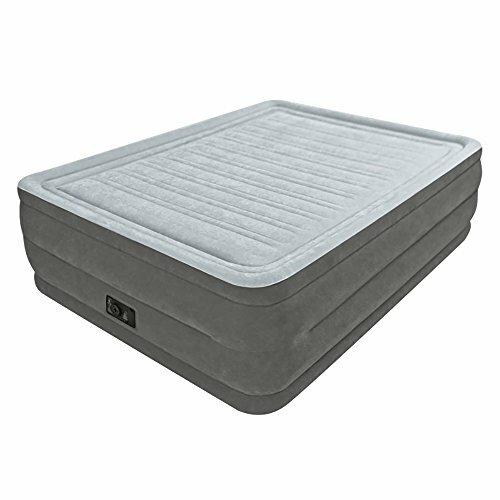 This elevated airbed means they will be more comfortable and less likely to touch the ground. A perfect gift for the camper who will be sleeping in the tent for many days. One of the greatest things about camping is the fact you get to spend so much time in nature. With this large camping blanket, the family can now enjoy their meals picnic style. It comes in different color combinations so you can choose which one you like. When night falls it gets REALLY dark. 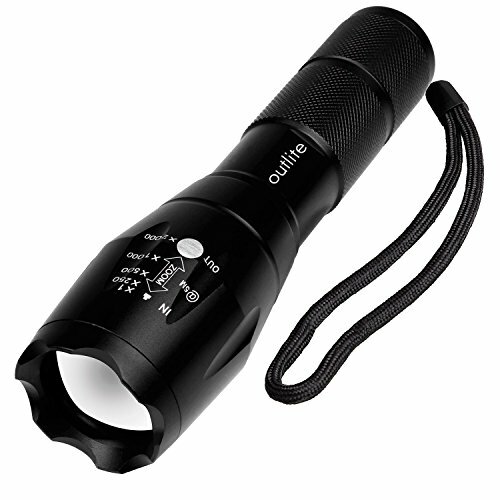 This flashlight is a great gift for any camper. Not only does it have different settings for brightness – it can also be used as an SOS light. That means it provides safety all around. Don’t want french press? Does the camper on your list have a large family? We know everyone wants a coffee first thing in the morning. 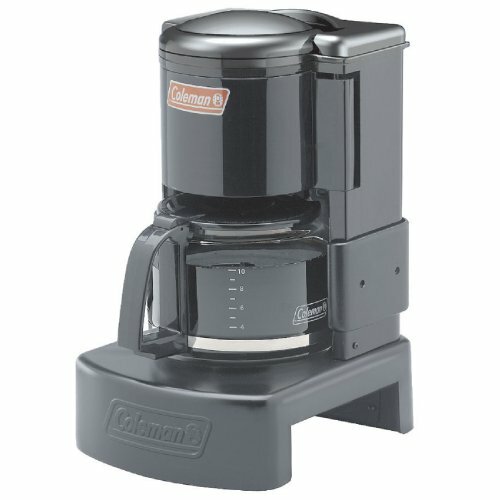 This drip coffee maker fits over most camping stoves and is much better than instant coffee. A good gift choice for people who love to camp. Is it time to freshen up the plates and bowls the family camps with? 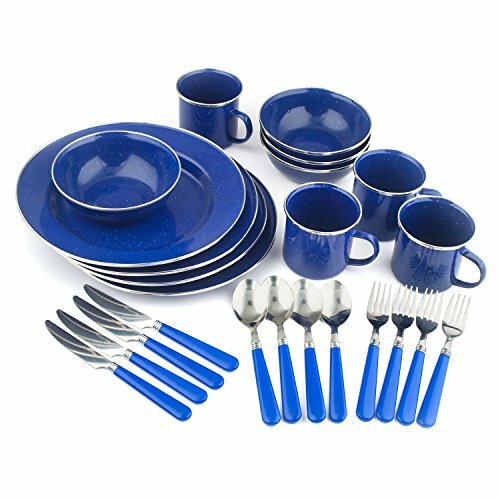 This set comes with everything needed to feed the family comfortably. Durable for all kinds of camping trips. 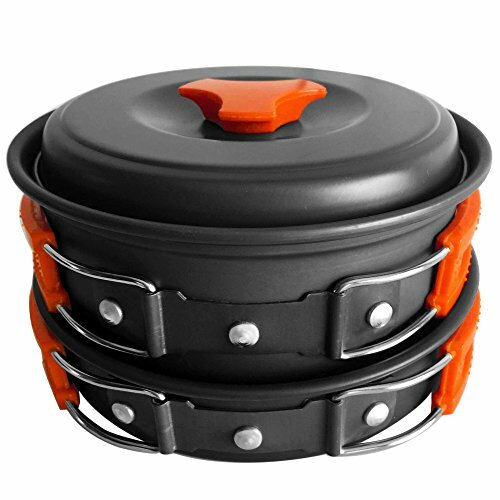 This cooking set is everything the camping lover needs. 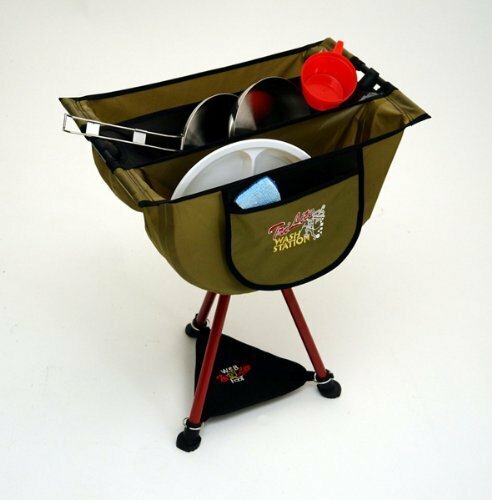 Convenient and lightweight – the cooking set has a pot, pan and eating utensils. It’s especially good if the camper likes to backpack to their location and doesn’t want to carry a lot. 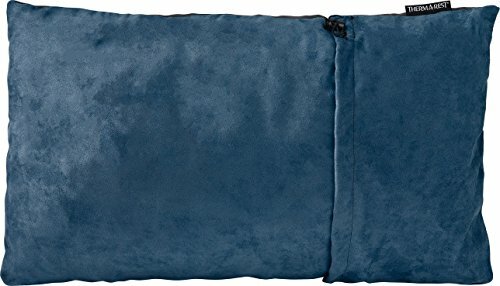 This pillow is perfect for backpacking or camping. Lightweight and compact – it doesn’t take up much room at all. And it’s much comfier then rolling something up and using it as a pillow. We’re sure your camper will be VERY happy to receive this as a gift. 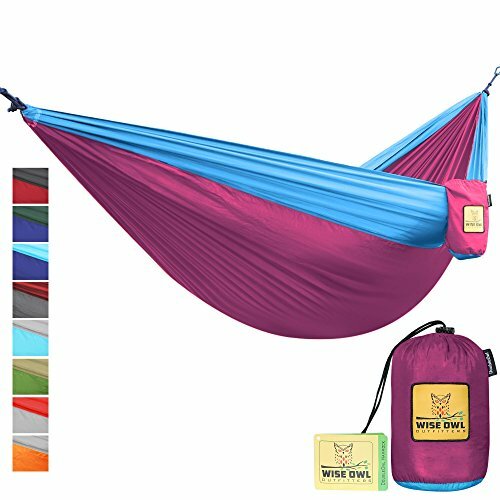 This hammock is one of the most perfect gifts for people who love to camp! Portable and lightweight – this hammock can double as a cool hangout spot or a place to sleep. It comes in so many different color combinations so you can find the perfect one. 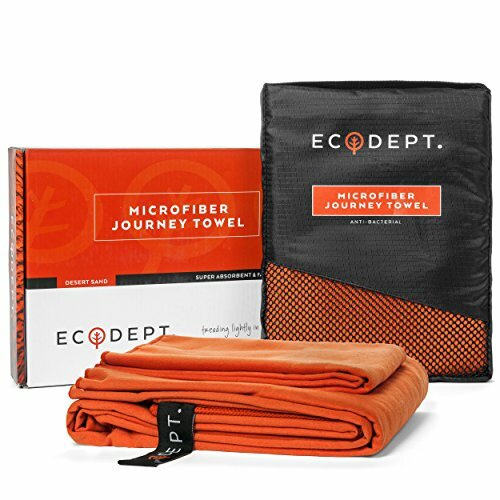 Instead of packing a couple bulky towels why not give the gift of this microfiber compact towel? Saves so much space, which is very important to any camping lover. We chose the orange one, but you can see other colors here. It should really go without saying – but a good first aid kit is a necessary camping accessory as much as it is a unique one. Some campers tend to overlook bringing a first aid kit. But the darnedest things can happen when you’re in the wild. 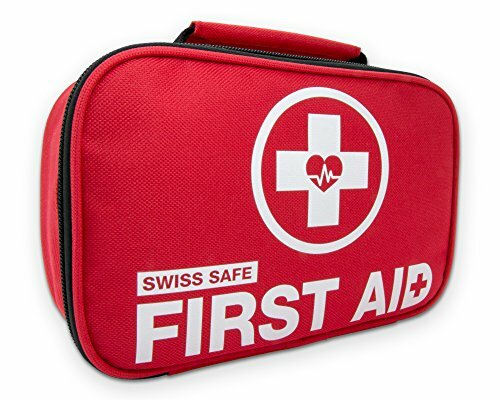 Give the gift of peace of mind with this well equipped first aid kit. There would be nothing worse than to suffer a burn while camping. 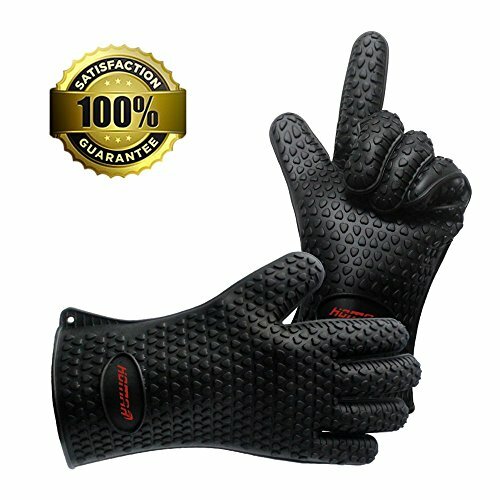 These high heat resistant cooking gloves make a perfect gift for any camper. Dual purpose – useful for cooking and then placing any dish that’s hot on the table. This has got to be one of the coolest gifts for people who love to camp yet. It’s a blowup camping sofa – for the times the camper just doesn’t want to sit in a chair! Talk about relaxing! 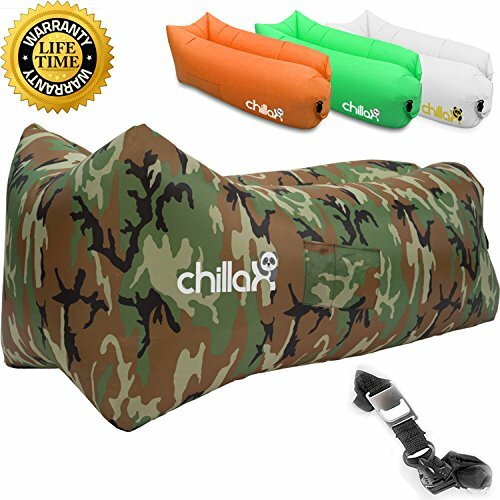 Dual purpose – use as the sofa or float the day away on the water! 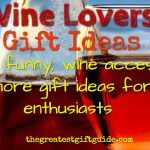 Want more gifts for people who love to camp? Click here. 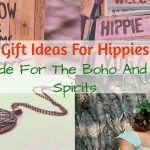 Did you enjoy our guide about gifts for people who love to camp? Have any other suggestions? 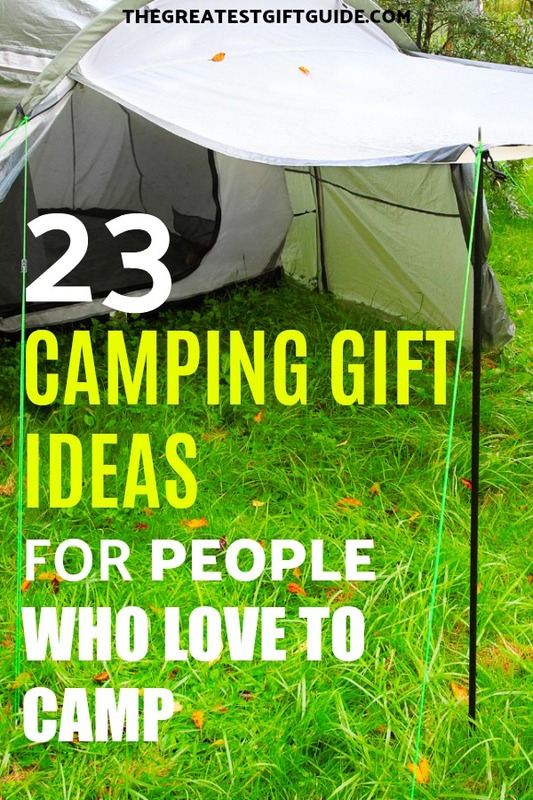 Let us know if YOU have any gifts for people who love to camp that should be on this list. This is a great list. My hunting buddies would surely appreciate getting an insulated cup that we can all take during our trip. Thank you for these wonderful ideas. The camping hammock is a great idea. 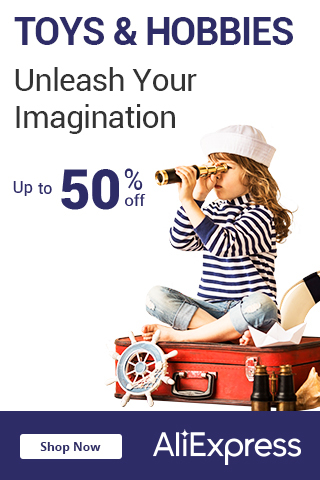 It is definitely a perfect gift for all outdoor lovers. It is also very timely since I need something portable and light. Will be getting one for myself now. That’s great to hear! We love the camping hammock too! 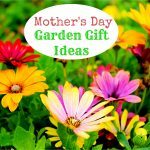 What a wonderful way to spend time in the great outdoors! Thanks for your suggestions, I love this list. I’ll buy a compact pillow for my boyfriend in his next birthday, keep up your great work.